Arm-O-Bunk is battle-hardened and warrior-ready. Recognized by all NATO countries, including the U.S. Department of Defense for its long history of military service, providing the best sleep solution for any warfighter. 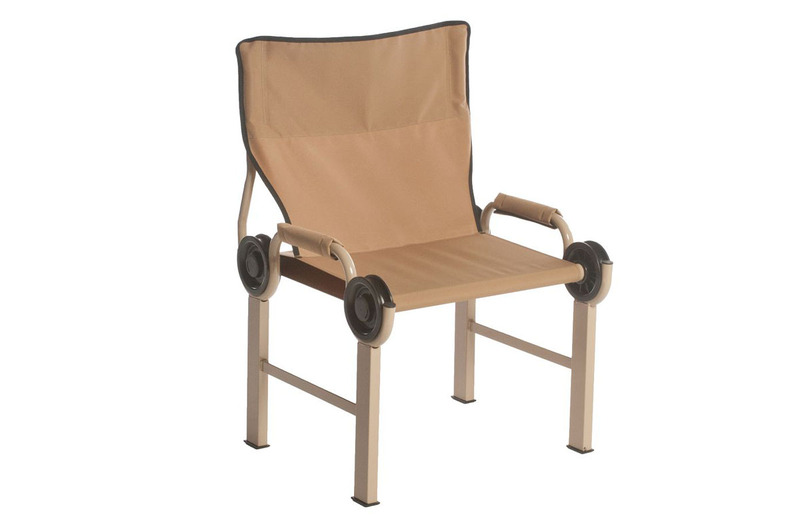 It provides comfortable sleep in all austere environments, including naval ships, aircraft alter shelters, transient lodging, LP-Ops and FOBs. The patented disc system is the secret behind the strength, comfort and mobility of our beds. Footlockers provide under bunk storage that is secure, organized and within arm’s reach. 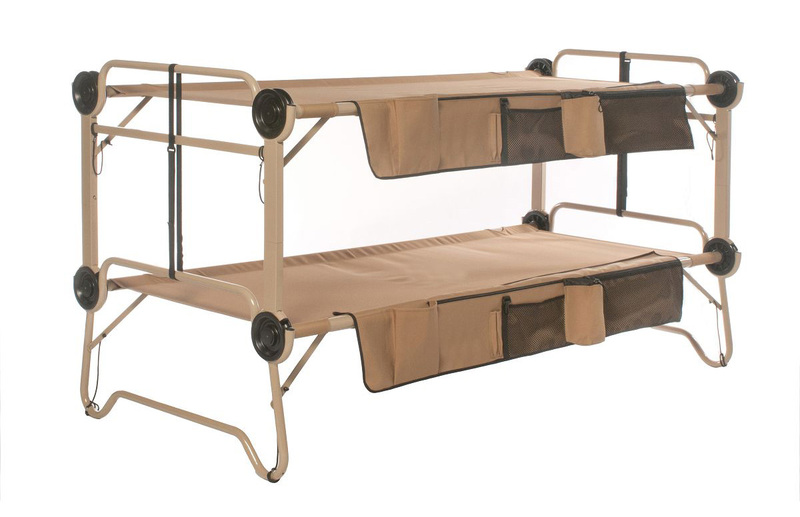 The Arm-O-Bunk stays strong through the entire battle, is easy to assemble, bunk, dismantle and transport at the ready.